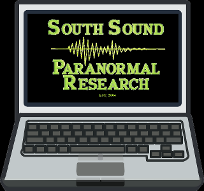 As paranormal investigators and researchers, we serve clients experiencing ghosts, hauntings, and other paranormal activity in Washington and Oregon. We will also investigate out of area or refer to a team in your neighborhood that can help if we are unable to for any reason. Are you experiencing unexplained phenomena? We can help, complete the form below. You will be contacted by a member from SSPR soon after receiving your email.